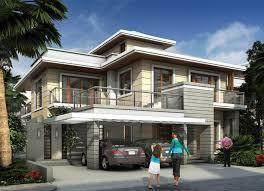 Newry Properties (P) Ltd was established in the year 1993 with the zeal of providing the best to their clients. The firm was developed and introduced in the market by experts and high qualified staff which has led the firm to reach the place where the company stands today. It is a very well-known firm for maintaining friendly relations with their clients.Newry Properties (P) Ltd has always been working hard to provide quality products to their clients and has never got any complaints regarding timely delivery. The firm keeps in mind to finish the project and deliver it to the client on the promised time. The firm consists of all highly educated staff along with experienced architects and engineers who have given their full effort in every success of the company. 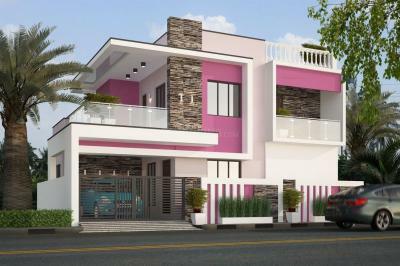 by Ramky Wavoo Developers Pvt. Ltd.
Ramky Wavoo Developers Pvt. Ltd.